Home > Blog > Weddings > Fall in Love…. 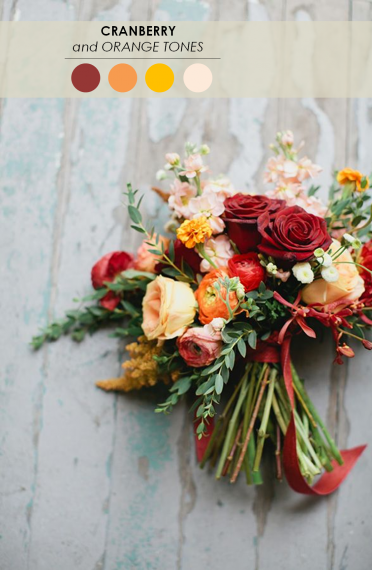 With these Fall-Inspired Wedding Ideas! Fall in Love…. 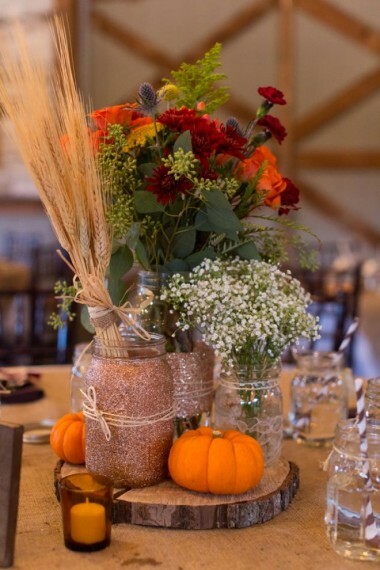 With these Fall-Inspired Wedding Ideas! 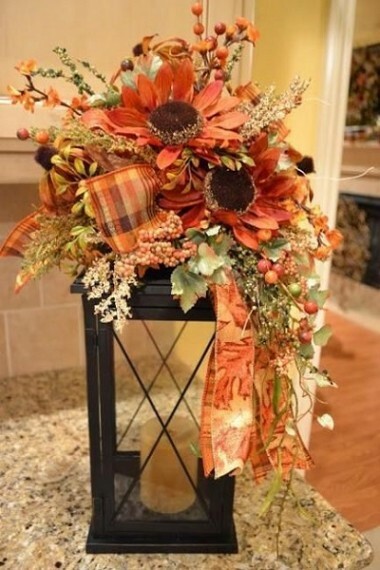 It is almost July, and before you know it, Fall will be here. 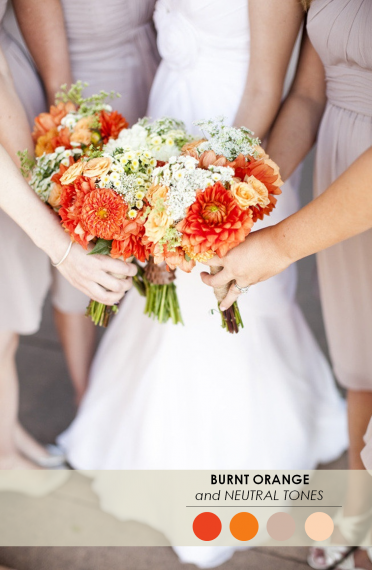 Fall is one of the busiest times for couples to get married. The beautiful leaves, warm colors, pumpkins, cool weather… there is just something about Fall that seems so inviting and warm. 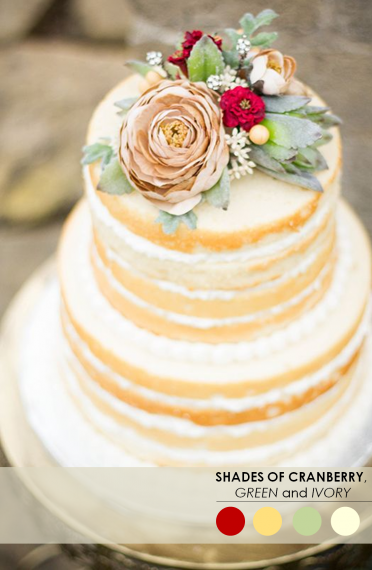 There are so many amazing Fall inspired wedding ideas out there, I pulled out a few that really stood out! 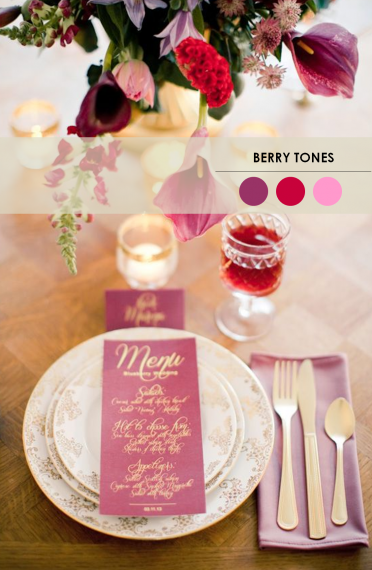 When planning your Fall Wedding, it’s always a good idea to start on Pinterest! There are so many beautiful ideas out there and you’re free to switch any of them up to make it a little more “you.” These were just a few ideas that I thought were awesome, but believe me there are endless décor, colors, food, etc. 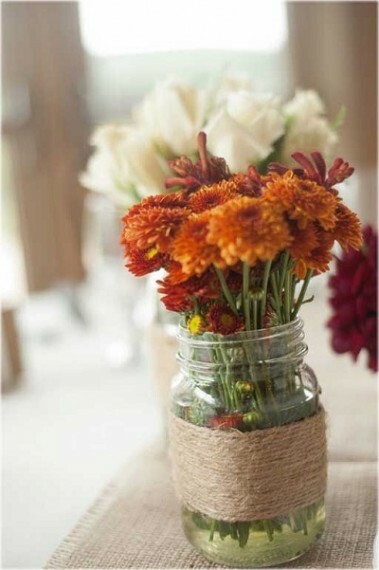 ideas out there for your fall wedding!